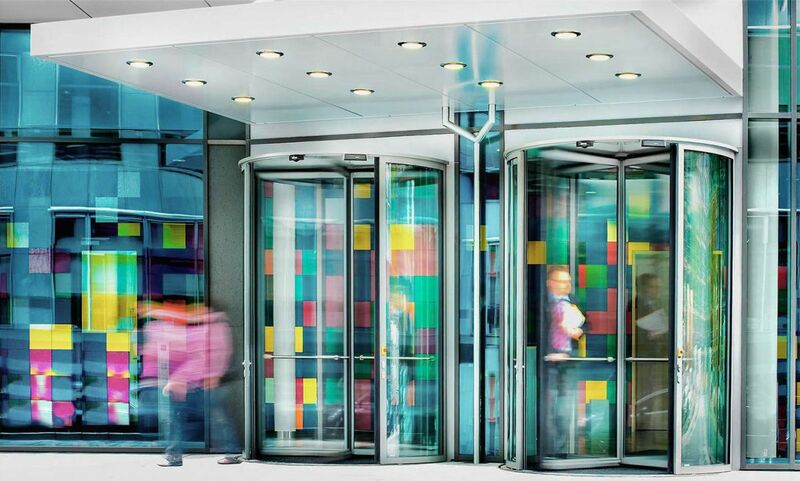 GEZE is one of world's leading developers and manufacturers of construction systems for door, window and safety technology. 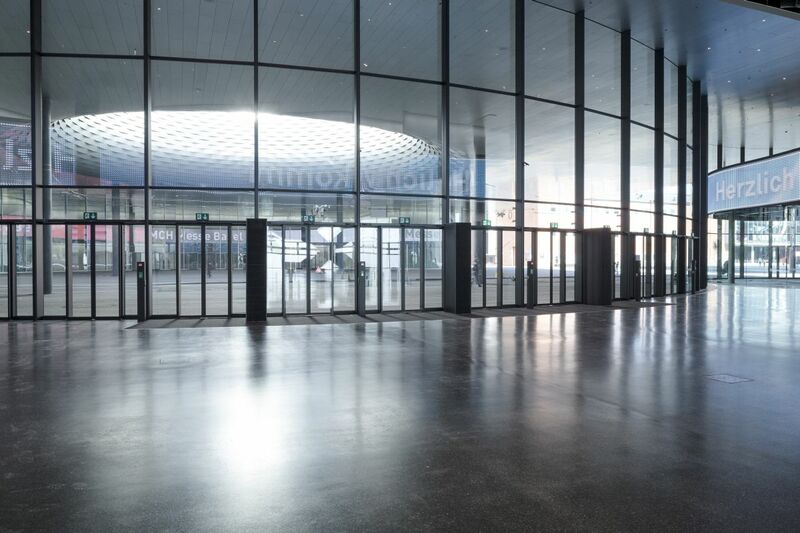 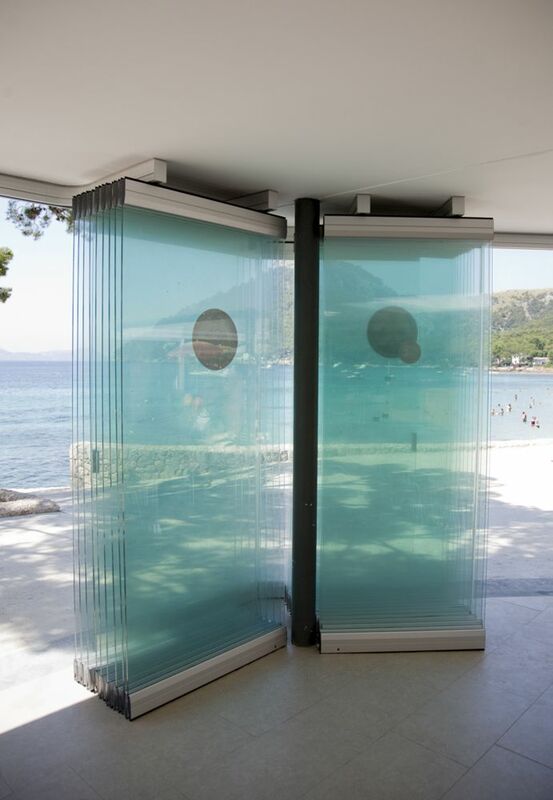 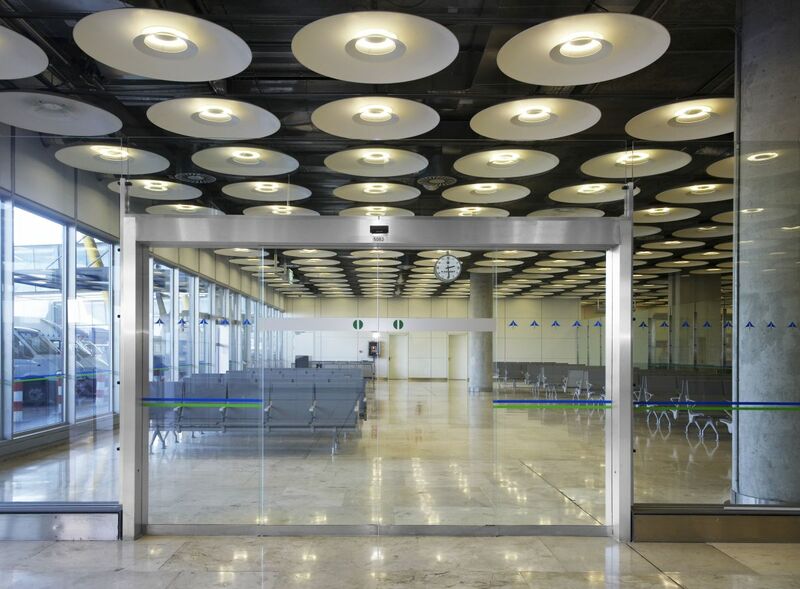 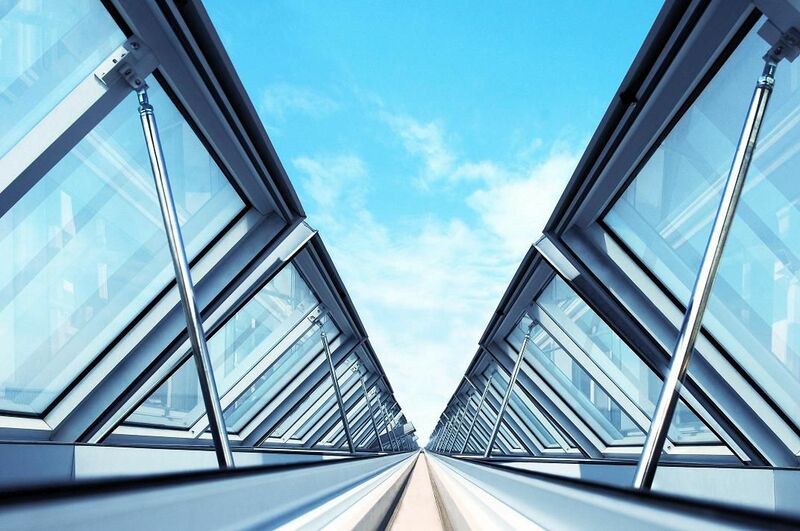 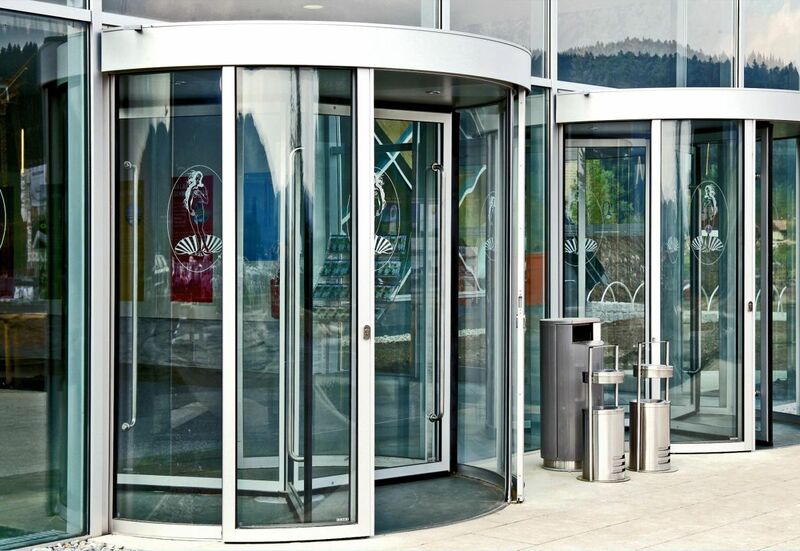 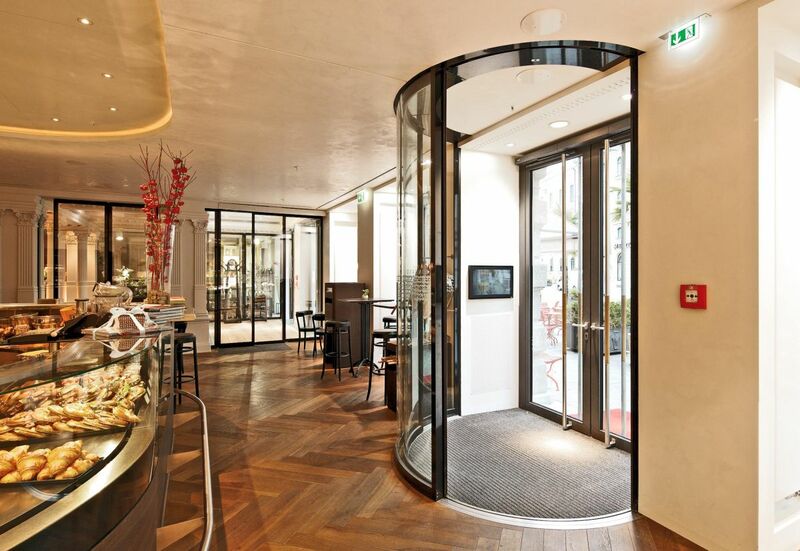 GEZE offers a comprehensive range of automatic door systems and door technology, glass systems, smoke and heat extraction systems, safety technology as well as window and ventilation technology. 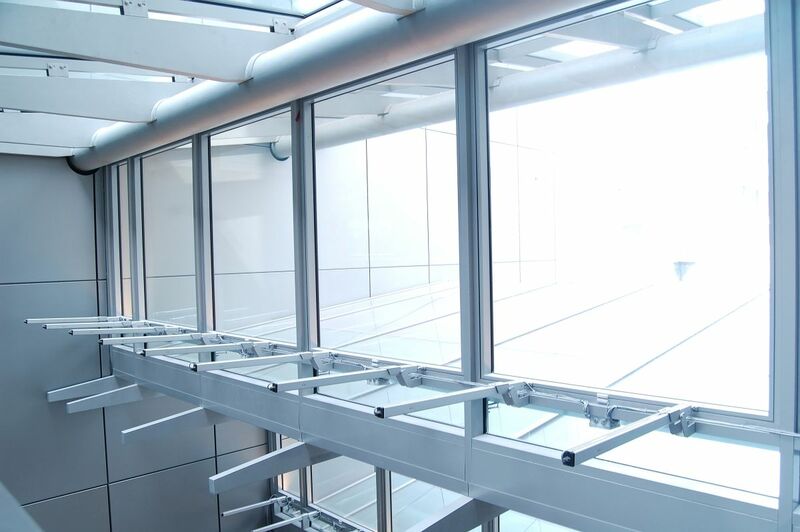 As one of the market, innovation and design leaders, the independently-managed family company has decisively influenced facility engineering and building technology with pioneering developments. 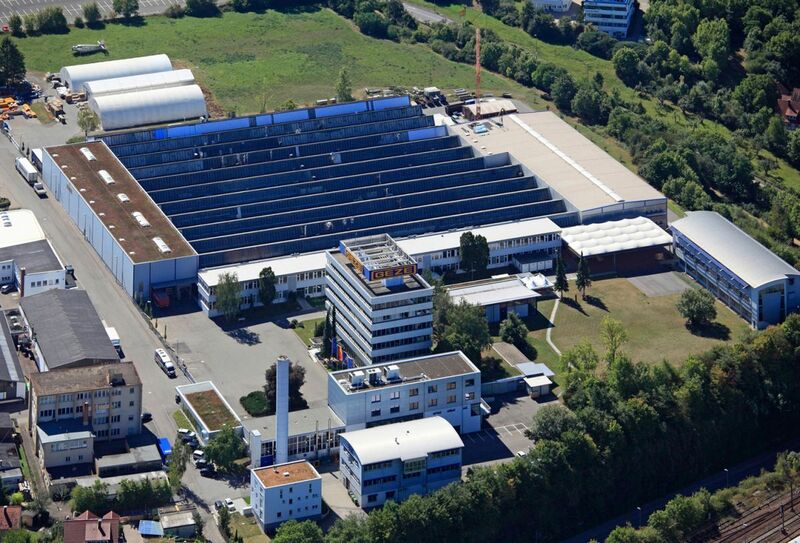 These developments are constantly being driven onwards in the company's technology center. 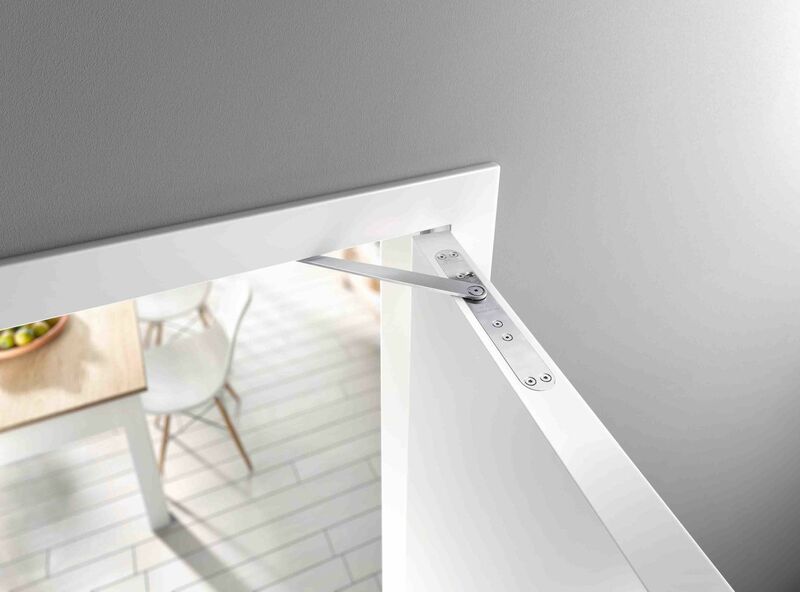 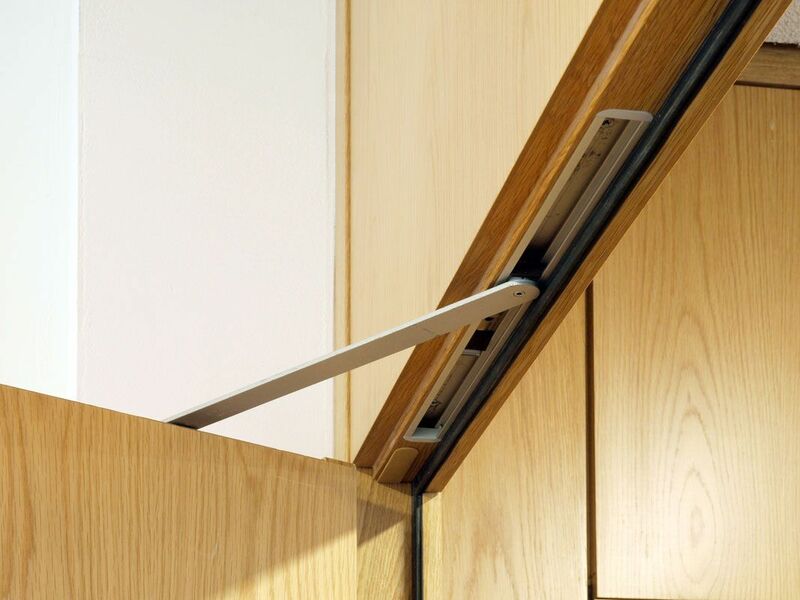 The highest of quality standards means that GEZE products contribute towards some of the most innovative building concepts in the world and ensure convenience and security in building technology. 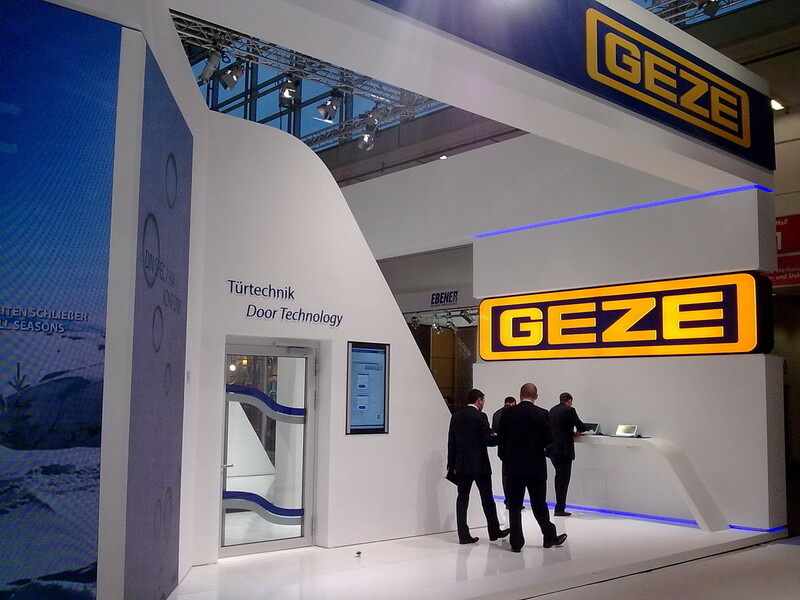 Or send your inquiry, GEZE will be at your service.